Cellar Door Skeptics is back with another amazing episode chock full segments ready to educate and anger you. The show begins with a memoriam tribute to all those who no longer work in the Trump Administration. The duo continues as they talk through the new steel and aluminum tariffs that Trump and the GOP are pushing on the world. They discuss the effects this could have on different industries and how maybe it is not the best way to Make America Great Again. Then a great interview with Steve from Michigan Atheist joins the show to talk about the upcoming convention and the history of the Michigan Atheist Organization. This is a great local conference that is worth getting everyone together to talk about family this year. Lastly the Chris Squared address what to do when well known and influential scientists, present material that conflict with the current scientific theory. They address how to handle it while ensuring that we all remain skeptic. They want to believe, but ensure a challenge is in place to not just accept bunk science. We all know not all science can be believed just because the person presenting it is well known or had an amazing discovery. 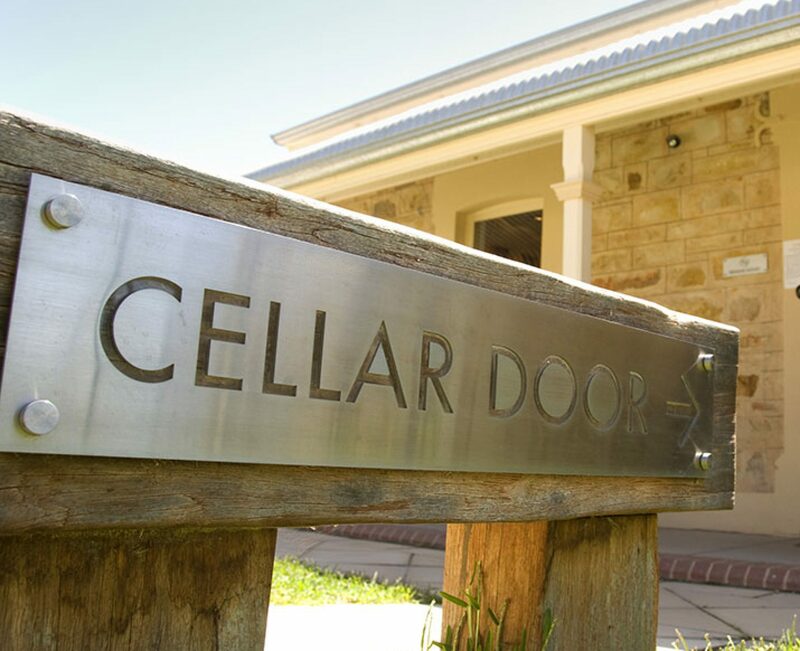 Better late than never, Cellar Door Skeptics is back this week with a more serious episode than the previous week. This week the duo tackles Mexican American Repatriation. They talk about how America has before exported immigrants both legal and illegal without much consideration of the family. As the team learns about how history seems to repeat itself, they reflect on how Trump wants to bring back deportation without explanation. Their conversation continues with another discussion on income inequality. This time though they analyze a study that has come out about how 1% of owning more than 80% of the wealth last year. The analysis does not just cover our country but the whole world. The closing segment shares their views on the new solar tariffs that the current administration is going to allow. They talk about how the coal industry and oil industry will be able to continue their pollution tactics while harming the solar industry. Also the new tariffs do not demonstrate a desire to grow local businesses as local business to the US make all the components for the frames that are used in the US. We talk through how the new tariffs won’t help make america great again.